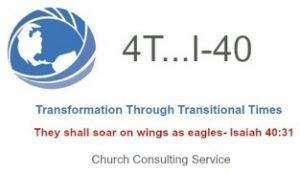 Specializes in consultation for the small church: Having served in small churches for over three decades and living in a rural area means that 4T..I-40’s consultation service is geared for the church at an affordable price for even the smallest church. 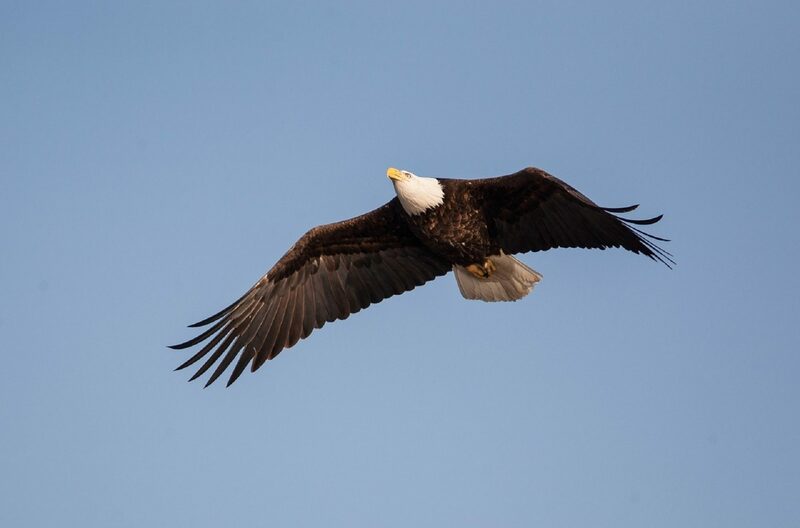 Feel free to contact the consultant at info@consulting-pastor.com or call him at 607-857-5174 to get more information on how a consultation works and what the church must do for a consultation to take place. Church Health Survey: A diagnostic tool, developed by the Lawless Group, the survey analyzes the church’s overall spiritual health. Interim ministry consultation: In addition to receiving training on interim ministry, the consultant has worked with churches that are between pastors in his denomination. Often the “in-between time” can be difficult for the church, but consultation is available to help guide the church in the process. Pulpit Supply Preaching: Need someone to preach at your church on a Sunday morning or other service? 4T..I-40’s consultant has over 30 years of experience preaching the Word of God from the pulpit. He is especially available to preach in Central New York and in North Central or Northeastern Pennsylvania. Workshops & Seminars: Seminars on “The Small Church in a Changing World,” “When the Pastor Leaves,” as well as lay study courses on “Worship,” Church Administration,” and “Interim Ministry” are some examples of some training events/retreats that are available.